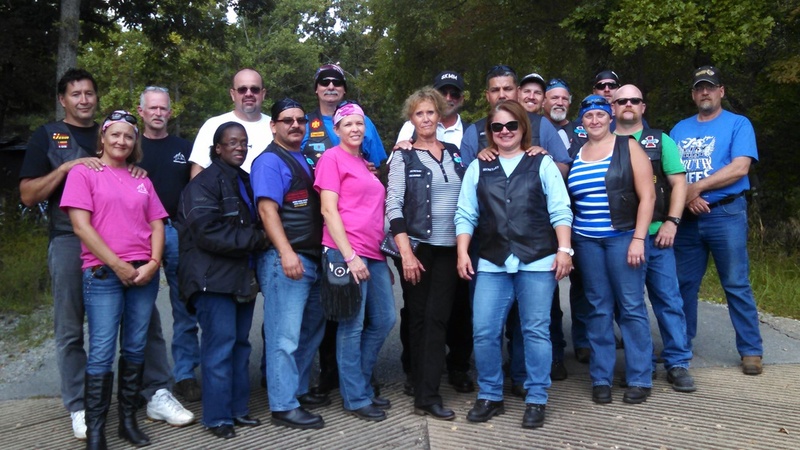 Members of Oklahoma, Topeka, Wichita and Ottawa Chapters pose for a picture. Sabbath morning, during Sabbath School, a woman handed one of us a hand-written note, explaining that her son had turned his back on the church to run with the wrong crowd. Her son rides, so she gave us his number and asked if we would try to contact him.